Our market is located next to Overman Park on Franklin Street, near down town Cedar Falls. Hope to see you there! 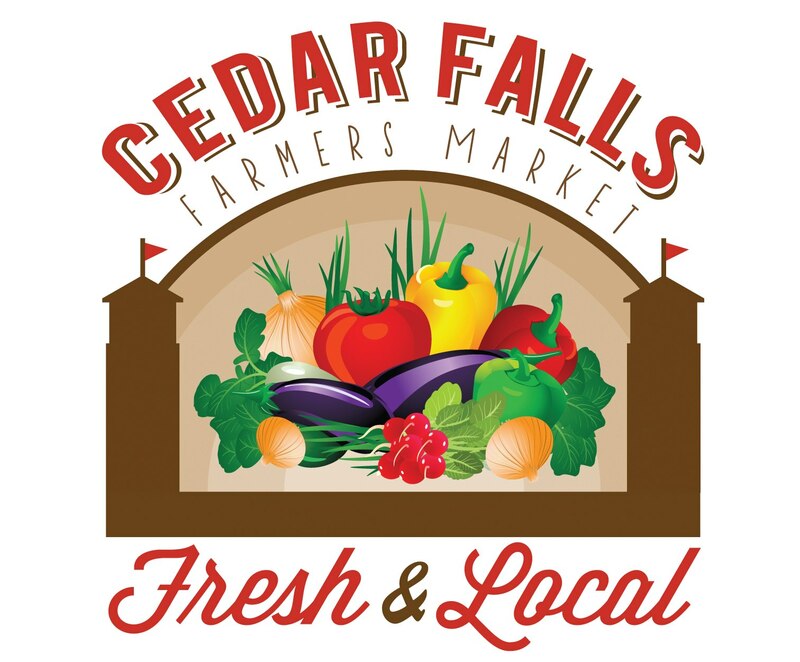 Farmers market is located surrounding Overman Park on Franklin st and Clay, downtown Cedar Falls. Yes! Come on down!